Many Thanks to the Fine Individuals and Business below who bring you the images we produce. Show them your thanks by visiting them on their web sites by clicking below or by visiting in person. One of my favorite activities as a home builder and designer is walking through a nearly-finished house and showing my customer how the various design features and systems have come together. I have the same sense of purpose and pride as a home inspector. I truly enjoy teaching my customers the ins and outs of their homes, how to maintain the house, and what kinds of issues to watch out for. Your Source for all things Asheville. Physician Approved, All Natural, simple, flexible and can be used for multiple activities. A few years ago, while working as a nutritional coach and physician for professional cyclists, I started developing a simple and complete supplement line to meet the demands of competition. My main goal was to enhance our nutrition philosophy; “eat real foods.” I wasn’t satisfied with many of the pre-packaged sports bars and drinks that were provided to them; as the were laden with artificial ingredients and literally making them sick. I also started diluting their sports drinks to lower the sugar concentration while adding back extra salt and electrolytes to replace what was actually being lost in their sweat. Eventually, a simplified/natural formula was born to help prepare athletes: before during and after exercise. The goal is simple; create whole food based supplements with a clean taste and remove artificial sweeteners, flavors and colors. 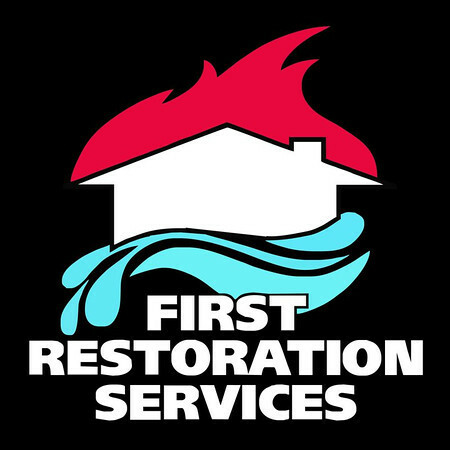 First Restoration Services is a turnkey solution company for your home or business. We started as a disaster restoration specialist, and have grown over the years to bring more quality services to our customers. FRS now has three distinct services, First Restoration Services, FRS Construction, and FRS Cleaning. All three provide the same quality of services our customers demand and have received since 1987. Liberty Bicycles was founded in 1980 by Mike and Claudia Nix with the mission of putting more people on bikes. 35 years later we're still local and still under the same ownership. We offer a great selection of bikes, clothing and accessories. Our staff is trained to assist you in making informed purchases, whether it’s a big purchase, such as a new bike, or a small purchase like a patch kit or energy bar. 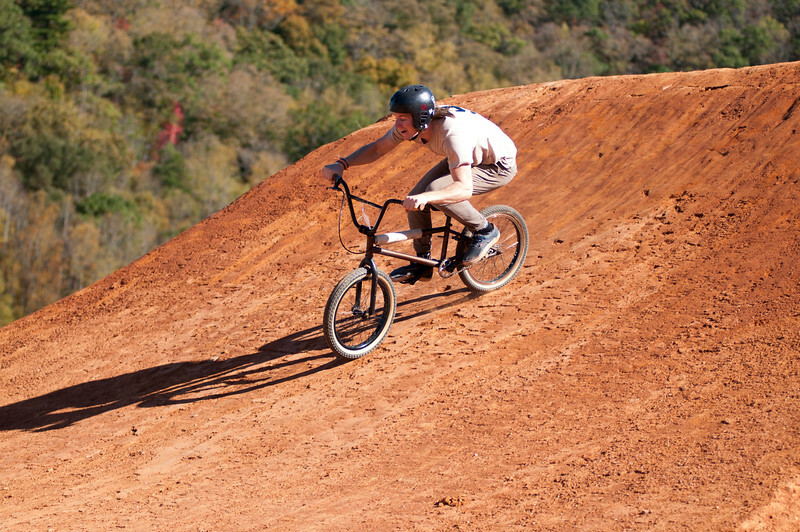 We have the most qualified staff in Asheville to help you find and equip your new bike. We have been named “Best Bike Shop” in WNC by Mountain X-press readers 8 years in a row as well as voted one of America’s Best Bike Shops by the National Bicycle Retailers Association. Pisgah Productions. 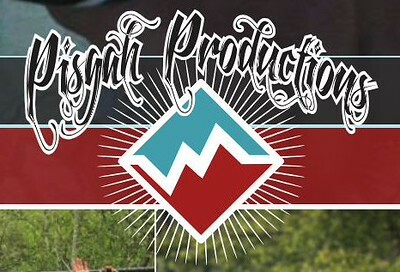 Pisgah Productions was formed in 2003 by Eric and Erinna Wever with a simple idea: to push people to go further than they knew they could go before and to have a great party afterwards. 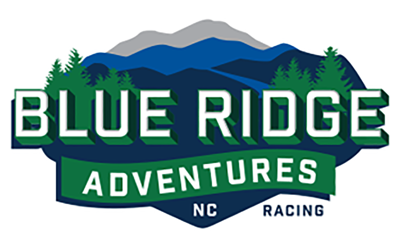 The Pisgah Mountain Bike Adventure Race (PMBAR) was born. A few years later the two day version of PMBAR pushed the boundaries even further. The Double Dare has become an end of season tradition. When the racers demanded an even harder event the Pisgah 36 was conceived. A brutal 36 hour single sport adventure race that starts at midnight in February. Realizing the Pisgah National Forest was lacking a long, ‘follow-the-arrows’ type, singletrack focused, event Pisgah Productions unleashed the Pisgah 111K on the community. Following the success of the 111K format, but retooling to cater to the road cyclists, Pisgah Productions brought the Pisgah Monster Cross Challenge to the public the same year. There are now a total of SEVEN events on the Pisgah Productions calendar every year. 2013 will see the running of two brand new events: The little brother of the 111K, The Pisgah 55.5K and the Pisgah Enduro, the very first gravity event to be held in the best place to ride mountain bikes in the country, the Pisgah National Forest. Sycamore Cycles. Two locations. One Passion: to get you in the saddle to experience some of the best mountain and road biking you'll find anywhere in the world, a place that BIKE Magazine calls "America's best kept Secret." Starlight Custom Apparel It started in 2010. I'd been in the bike industry since college and had my own frame brand called Kazane. That was going well but the chance for growth wasn't there. That year I changed my retail bike shop name to Starlight Bikes and started Starlight Apparel. Our first manufacturing partner is the one we used for everything today. They've grown with us over the last seven years and are now the best in the world. Our manufacturing is in China and our factory pays well and treats their workers with respect. They are like family to us and I wouldn't trade this relationship for anything. This partnership allows us to be on the cutting edge with new pieces and fabric plus gives us the turnaround that is the envy of the industry. In 2014 Scottie Weiss became available for full-time design and I didn't think twice. He's much more than a designer, though. Who else can brag that they have a World Champion as product tester? Scottie's experience is what can give you the best looking kit in town, plus it prevents issues with design quality that can ruin your new kit day.